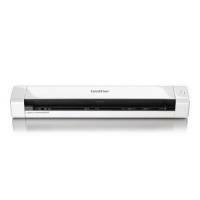 Brother DS-820W Portable Document Scanner Wireless White DS820WZ1 Pack of 1 "Portable, wireless document scanner with rechargeable battery. Scan to SD card, over USB or to the web via Wi-Fi connection. Scans 7.5 pages per minute on the go. Comes with 4GB SD memory card and carry bag." 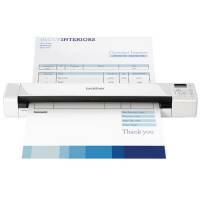 Brother DS-620 Portable Document Scanner White DS620Z1 Pack of 1 "Portable, document scanner powered by USB. 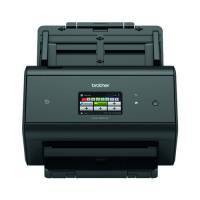 Scan over USB, single-sided, up to 600x600dpi. 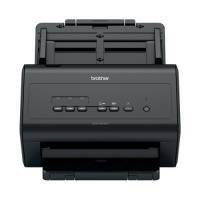 Scans 7.5 pages per minute on the go. Comes with cleaning cloth and carry bag." 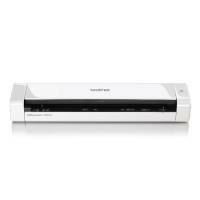 Brother DS-720D Portable Document Scanner White DS720DZ1 Pack of 1 "Portable, document scanner powered by USB. Scan over USB, double-sided, up to 600x600dpi. 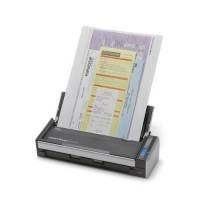 Scans 7.5 (single) or 5 (double-sided) pages per minute on the go. Comes with cleaning cloth and carry bag." 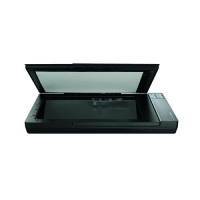 Epson Perfection V370 A4 Photo Film Scanner B11B207311 Pack of 1 "Superior quality A4 photo scanning with built in transparency unit. 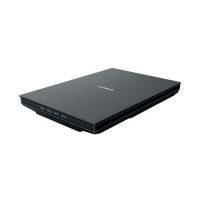 High optical resolution of 4,8000dpi." 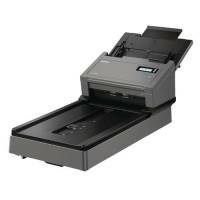 Fujitsu Scansnap S1300i A4 Duplex Colour Scanner Black /Silver PA03643-B001 Pack of 1 Up to 12ppm colour/24ipm mono scan speed. 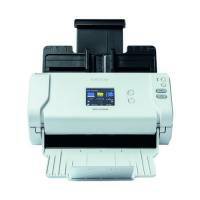 Scan double sided documents from business card to A4. USB or AC powered for mobile or static use. 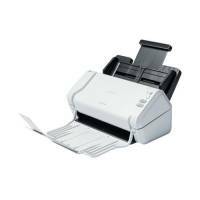 Scan to editable office applications. Scan to smart devices and cloud services. Automatic image enhancement.